Keep up-to-date with the latest industry news and product releases by reading Sense Connect Control! 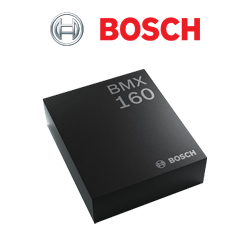 This issue features the latest in sensing and connectivity solutions from Bosch Sensortec, ON Semiconductor, Sensirion, STMicroelectronics and Decawave. Sense Connect Control is the newest e-newsletter from Future Electronics, and is geared toward engineers and buyers looking for new or leading-edge products. 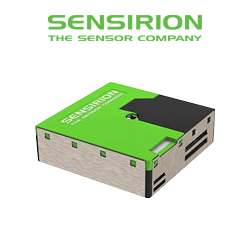 Sense Connect Control comes out once per month, and each edition features product information, datasheets and videos showcasing the most advanced new technology in sensing, and connectivity. 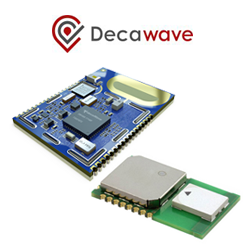 The DWM1000 is an IEEE802.15.4-2015 UWB compliant wireless transceiver module based on Decawave’s DW1000 IC. 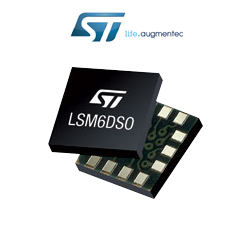 This module enables ‘micro-location’ of objects in real time location systems (RTLS) to a precision of 10cm indoors with ultra-reliability of 99%, high data rate communications up to 6.8 Mb/s, and excellent communications range of up to 100m thanks to coherent receiver techniques. 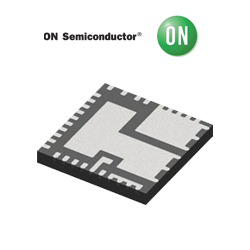 The FCC/EC certified DWM1001C combines the DW1000, a Nordic Semiconductor nRF52832 MCU and a 3-axis accelerometer in a cost effective RF Module. Each node can be configured as an RTLS anchor or tag and supports TWR and TDoA network topologies to optimize your system while scaling tag density.